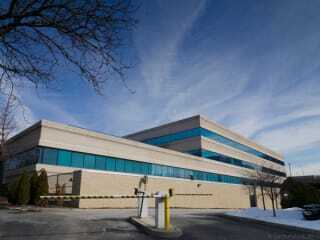 Cyxtera EWR2-A,B Weehawken Data Center is located at 300 J F Kennedy Boulevard East, Weehawken, NJ, USA. The data center is 432259 sqft. There is a total of 232022 sqft in raised floor space for colocation. No power information has been offered for this location. We found 131 data center locations within 50 miles of this facility. Certifications for this location include HIPAA, PCI-DSS, ISO 27001, SOC 1, NIST 800-53, SSAE-18. Located at 300 Boulevard East, Weehawken, New Jersey 07086 United States - near Newark International Airport; 15 minutes from Manhattan, NY. Cyxtera's NJ2 Weehawken Data Center is a Four story building with total building interior square footage of 223,022. 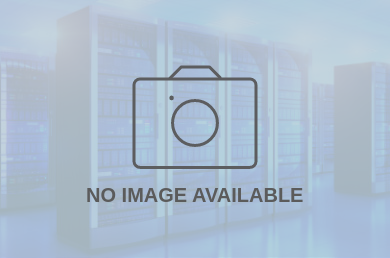 Cyxtera provides comprehensive data center solutions, for clients of all sizes. From a single cabinet to a megawatt or more of data center capacity, which enables you to deliver a high level of business efficiency, while reducing costs and increasing your opportunity to achieve business growth. Today, Cyxtera operates over 60 data centers with over 200MW of power across almost 3M/sq. ft. of raised floor capacity. Our global data center footprint extends around the world, enabling Cyxtera to efficiently deliver our services locally and connecting you globally to your business partners, end users, and customers.